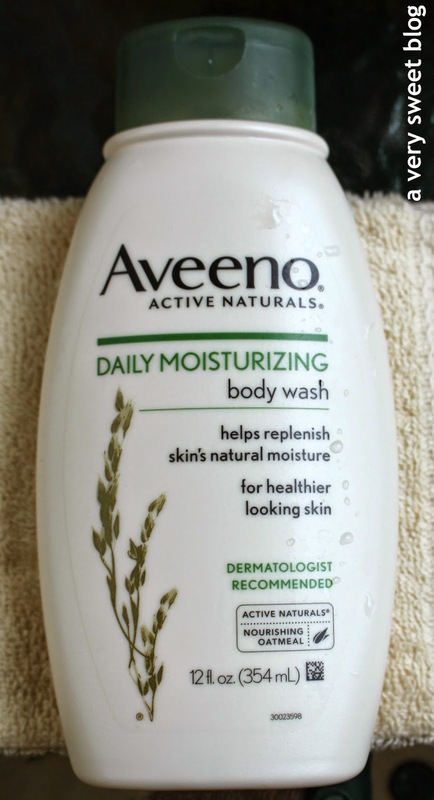 One of the products in my Aveeno Welcome Box, was Aveeno's Daily Moisturizing Body Wash! I've been using it daily and it is fabulous. I want to interject that they sent me the Daily Moisturizing Lotion last year and this body wash is the perfect compliment. It's SOAP FREE, DYE FREE, HYPOALLERGENIC, contains NOURISHING COLLOIDAL OATMEAL, is creamy and moisturizing. It's a treat for my sensitive skin. The scent is fresh and clean. It's not oily, greasy, nor does it leave a residue. It creates a really nice lather, cleans gently and rinses away beautifully. After my shower, I towel dry and then apply Aveeno's Daily Moisturizing Lotion. I like that neither compete with any fragrance I apply. This body wash can also be used as a shaving cream. 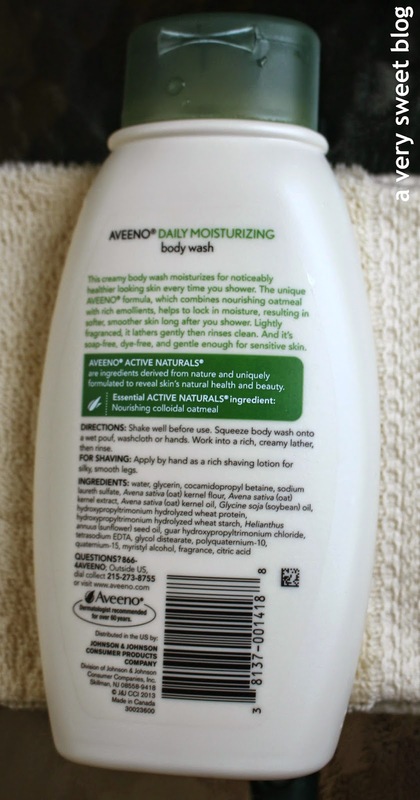 Have you tried Aveeno's Body Wash? I'm also a big fan of their Stress Relief Body Wash. Have A Great Day Everybody! This looks great, I have seen a lot more of this product on blogs lately and want to give it a go myself. I wish that this brand would be avaiable in my country, this body wash looks amazing! 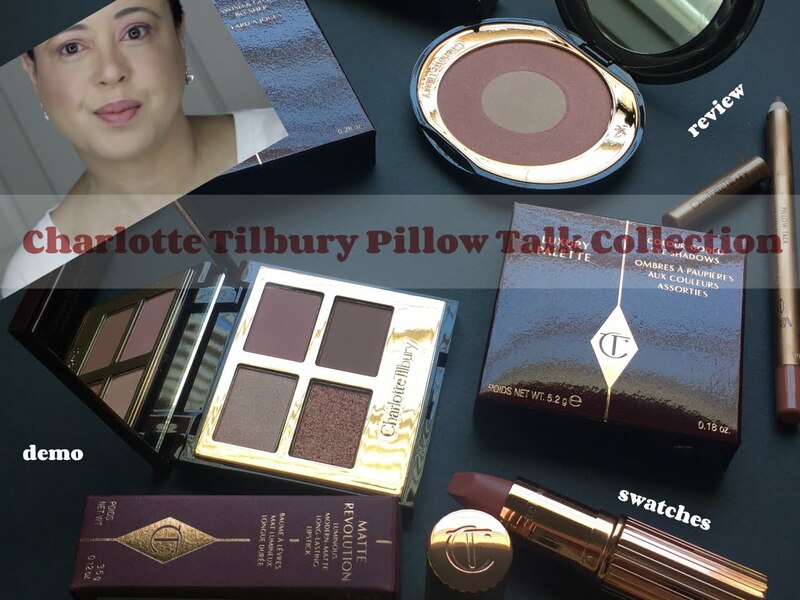 Impressive review you always convince me to give these products a try, now I have to get this and give it a go. I haven't tried this body wash, but now I want to. ow I love moisterizing shower gels, this one looks very indulging!! What a great combination with the lotion! I love Aveeno for my daughter and need to stock up for myself! 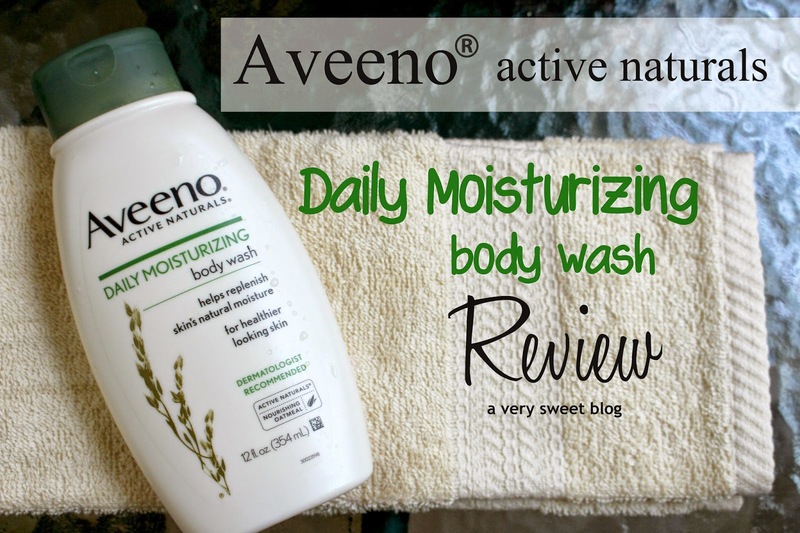 I love Aveeno lotion but I have never tried their body wash! I need to!! This body wash sounds like a dream for sensitive skin. I really need to pick some up. Aveeno body washes are my favorite Kim! I haven't tried this one but I do use their scented one. I love the seaweed and oatmeal and the peach and ginger one, they smell so good! I'll try this one next! Aveeno makes some fabulous body stuff. I love that they are a company focused on hypoallergenic stuff. I haven't heard of the welcome box before though. I really want to try Aveeno because of Jennifer Aniston! What can I say, Kim? I can be so shallow sometimes. LOL! 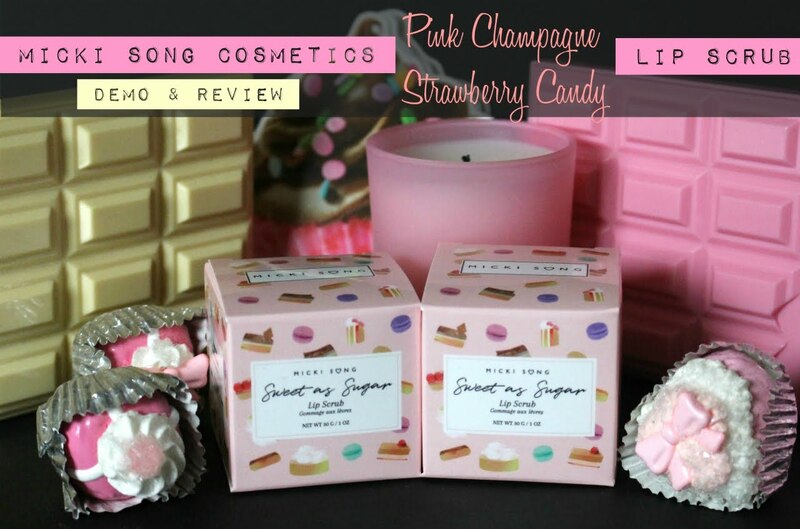 Great review and I really need to pick both body wash and lotion to try soon. YAY! for Aveeno ! I love the fact that they keep of making great affordable qualitative products that work. Yay, Aveeno! My mom is obsessed with that stuff. I love Dove, but I will definitely think about trying out Aveeno. It couldn't hurt. Great review. I haven't used Aveeno body wash, but this product sounds very nice. I'd love to try it! I've used this body wash before and love it. Yes, the best part is that it doesn't over power any scent you're using. So glad that you like it too! 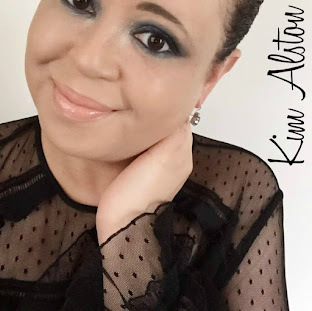 Great review Kim! I've only tried Aveeno lotions, but this sounds lovely! Nope, haven't try this yet Kim but I will. I'm sold. You are so sweet! Thank you so much for visiting Mimi's blog. I know it means a lot to her especially when she's starting out. Btw, I got acquainted with Shireen (another very nice blogger). Thanks for introducing her to me. 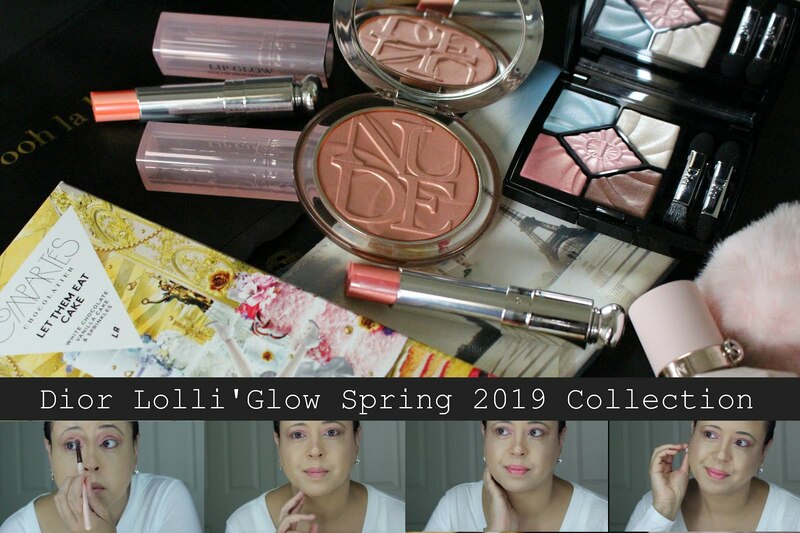 Is seen to be one of your favorite brands, as I read your reviews are my good products but can not find them in my city. Nice review Kim. This is the only product from Aveeno I've tried so far and I love it! It smells fantastic too! i want to try this one. my skin is extremely dry right now and could use the extra help.